We have been contacted via our Facebook page to ask if anyone can help with an ongoing science project taking place in Quidhampton. 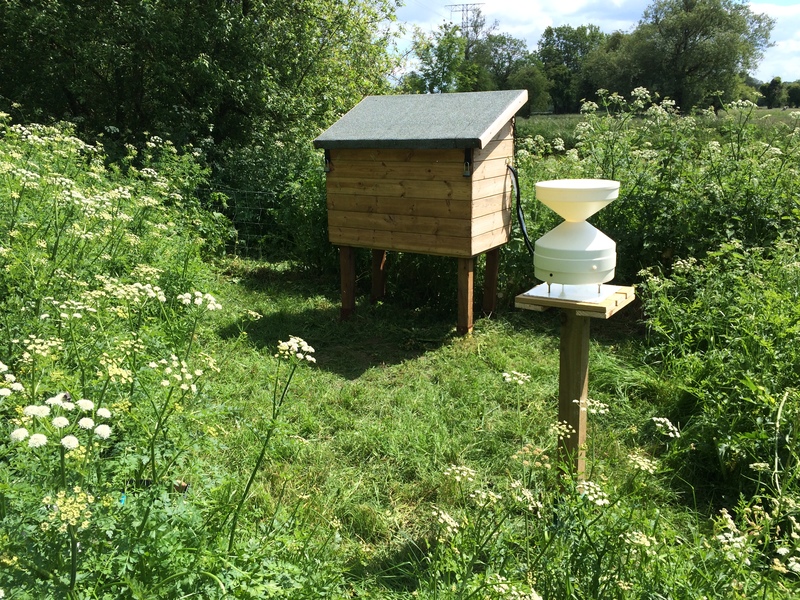 The DOMAINE project is being run by the Universities of Bristol, Bangor and East Anglia alongside the Centre for Ecology and Hydrology at the Natural Environment Research Council who are also funding the project. You can help this important research project! The project team needs volunteers to help with monitoring rainfall. This involves taking the lids of supplied bottles and putting them back on again after rainfall events. The bottles will then be collected and taken for analysis. If you are interested and can help, please use the form below to contact Mr Alun Owen of the project team directly or get in touch with him via the Quidhampton Facebook page.